A smile can be reconstructed regardless of the state of the teeth. Through ‘digital dentistry’, the teeth and gums can be designed to match the way the lips form the smile. 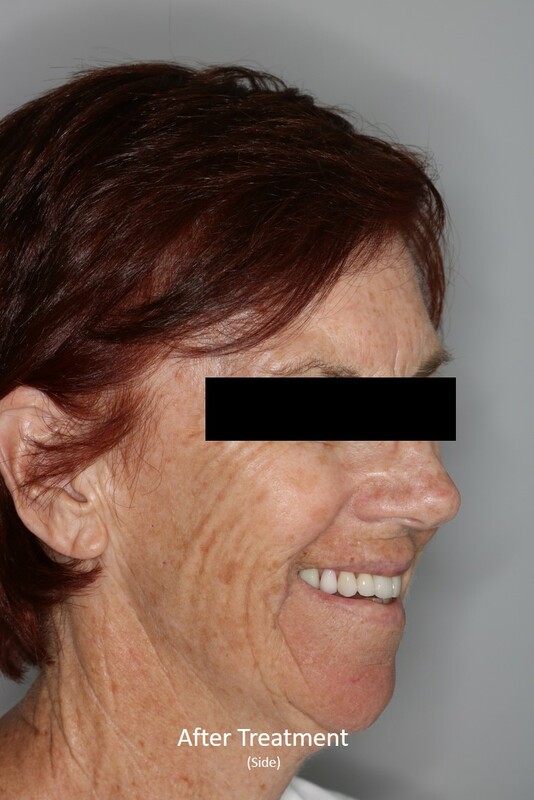 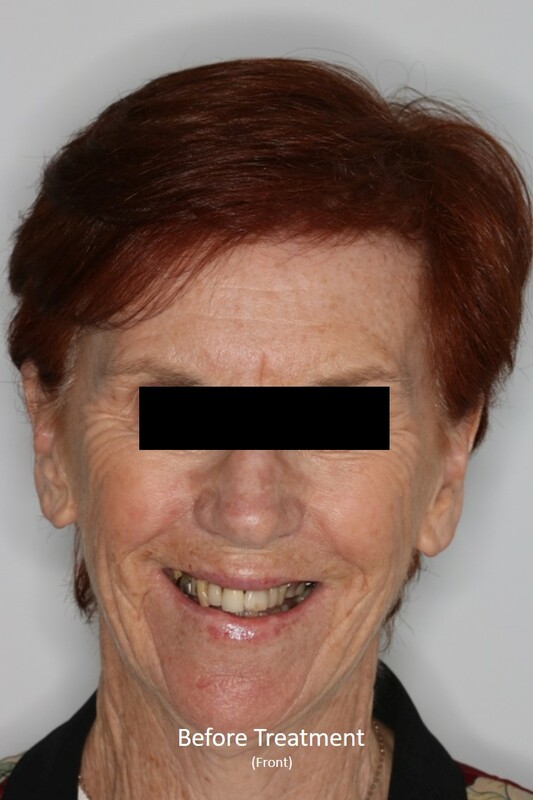 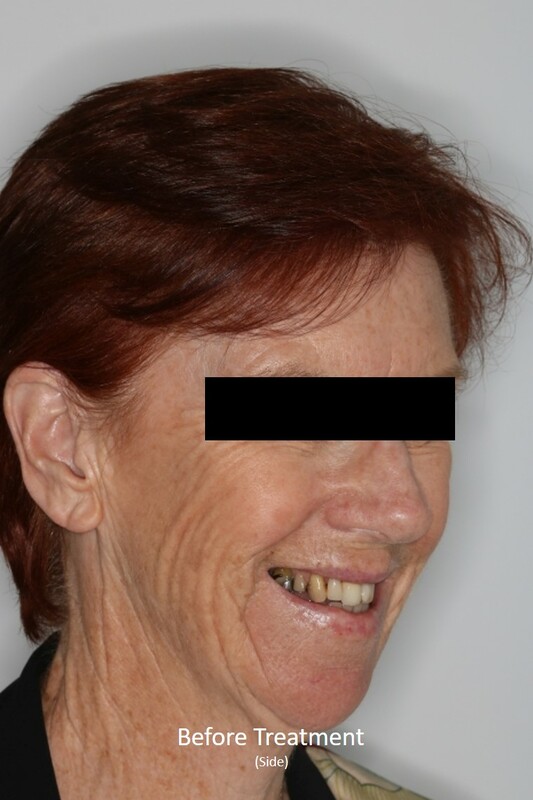 DB has always been wanting a more beautiful smile, but thought it would not be possible since she was missing a number of teeth, was wearing a denture, and the existing teeth were quite heavily broken down. 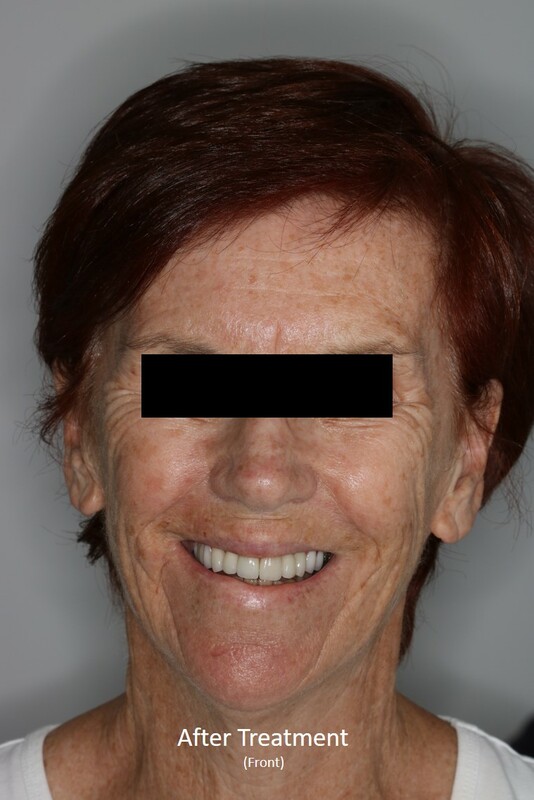 A ‘smile design’ was performed for DB using ‘digital dentistry’, allowing us to 3 dimensionally plan where the teeth would look best in the context of the smile. Look at DB’s teeth after veneers, crowns, bridges and a partial denture have been used to restore her smile.